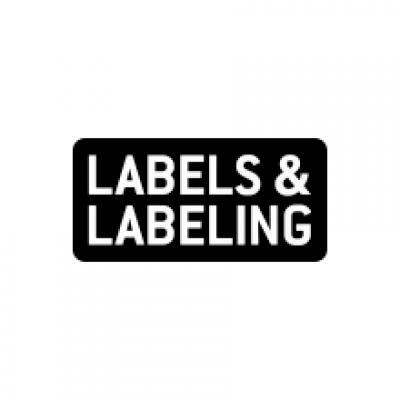 Label converters who are new to conversion of RFID labels can receive full technical and operational training from Smag Graphique to, ‘help achieve maximum efficiency and yield’. Smag Graphique can also support label converter with the production of their first order of RFID enabled labels based on Avery Dennison RFID inlays, the company’s noted. 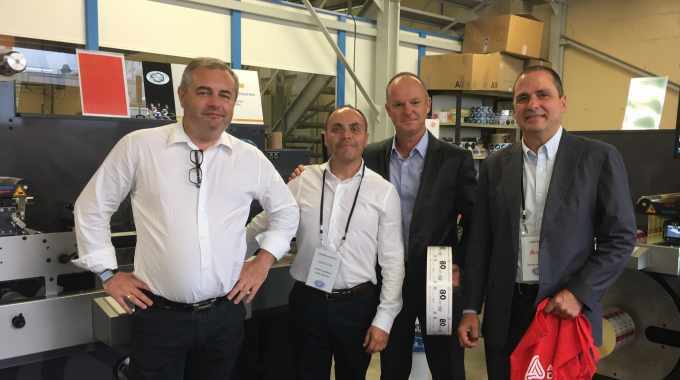 Under this partnership, Avery Dennison and Smag Graphique will also team up during several RFID industry events. At a recent RFID Master Academy staged by Avery Dennison, live demonstrations of Smag’s RFID inserters were staged. Jordi Baeta, market development manager, RFID, EMEA at Avery Dennison, commented: ‘This partnership helps lower the obstacles experienced by many converters who consider offering RFID label conversion solutions to their customers. In our RFID Innovation Center in the Netherlands, converters can experience first-hand how intelligent labels are improving efficiency in manufacturing and commerce across many industries, take part in live demonstrations, meet our RFID experts and get hands-on experience with the technology of tomorrow.